You’ll find an exclusive line-up of best brands along with hundreds of thousands of other products available online at acehardware.com. 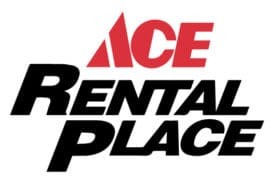 Take advantage of free in-store pick-up at any E&H Ace Hardware or have products delivered right to your doorstep in as little as 24 hours! That’s the convenience of E&H Ace Hardware.